In 1918 there was no large-scale greenhouse cultivation in Westland. The first innovative growers were experimenting with cultivating vegetables and fruit in wooden greenhouses and under ‘flat glass’. Then Cees Duijnisveld, founder of Duijnisveld Greenhouse Structures, came up with the idea of manufacturing a steel greenhouse. He found three partners who were willing to join in and later, in 1921, continued on his own. That was the beginning of Duijnisveld & zn b.v. 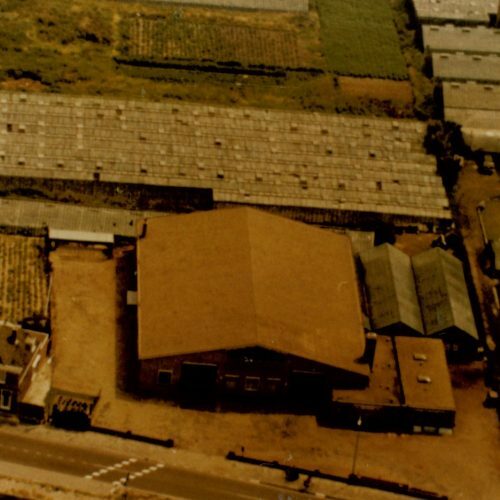 It was not only a manufacturing company, but also had its own nursery.  In the early years the company thrived and became prosperous. A factory had to be built as early as 1925 to accommodate everything that was going on. The premises were situated on the river the ‘Gantel’ in Poeldijk. 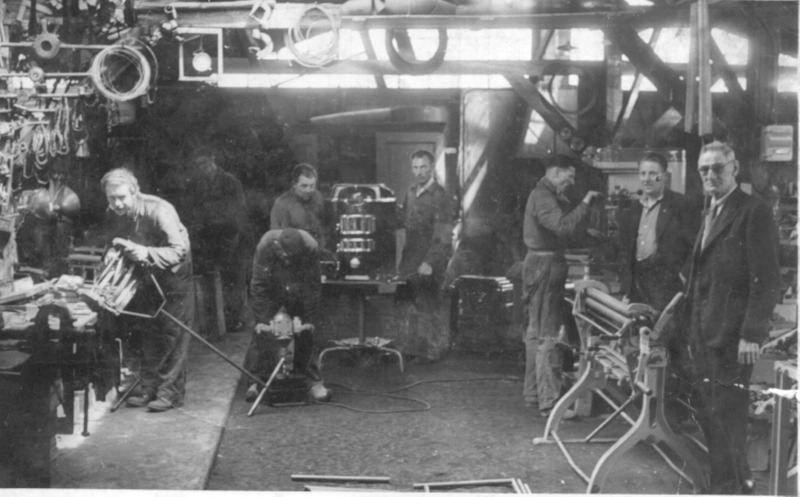 The increasing activities meant that Cees was obliged to end his nursery in 1934. 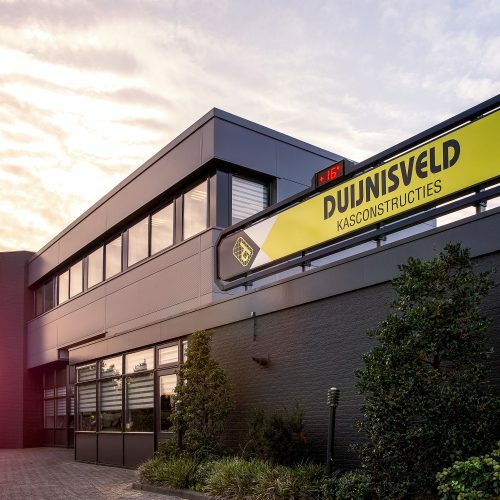 The war years were difficult for Duijnisveld, but when they were over Cees continued the greenhouse construction company with his son, Jan. A few years later Aad, Jan’s brother, also joined the company. 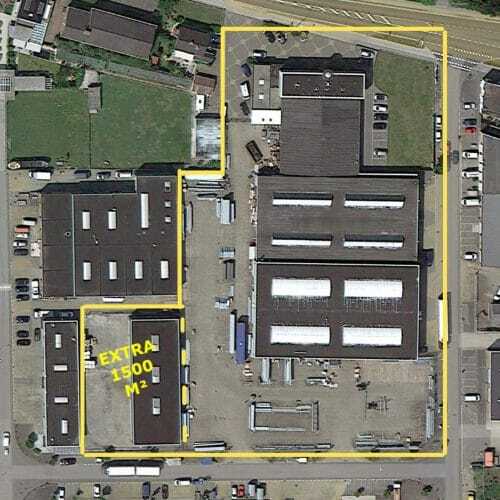 In 1961 the company moved to Monsterseweg, where a completely new factory was built. 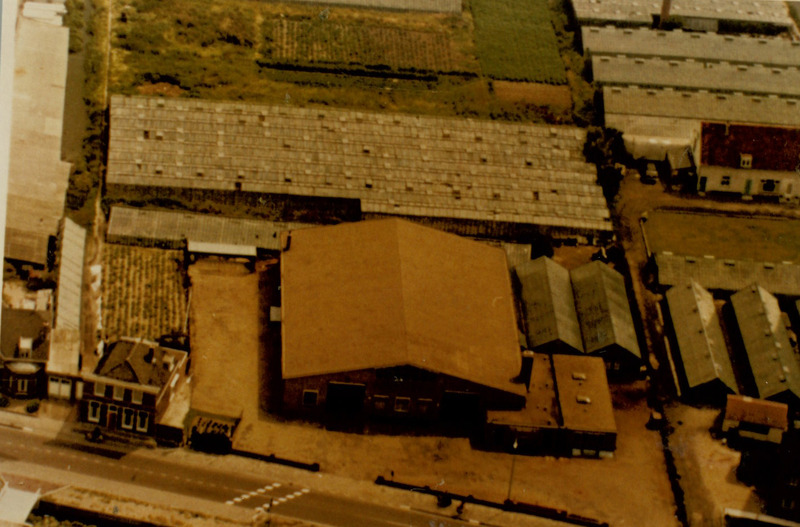 In 1986 Hans and Con Duijnisveld took over the factory, bringing a new vision with them. 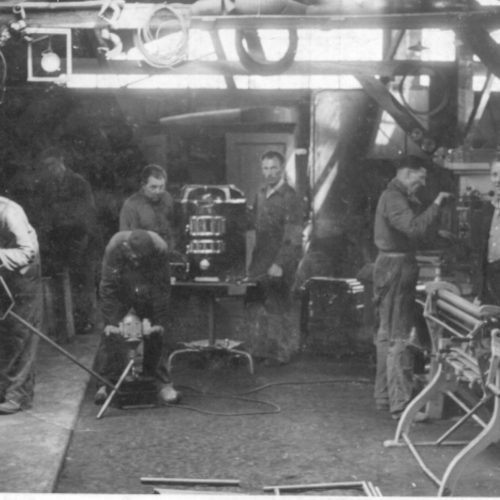 The emphasis of the company shifted to mass production. 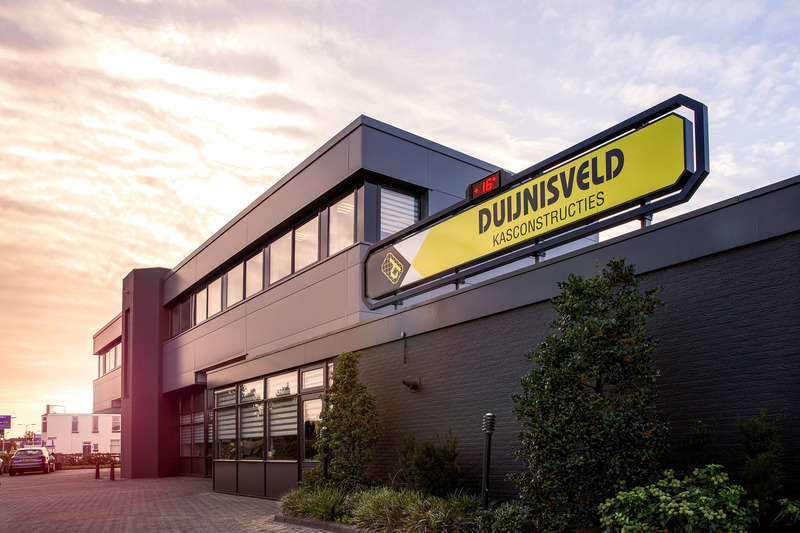 It was a good move: Duijnisveld grew substantially, now under the name of Duijnisveld Greenhouse Structures. Partly as a result of the favourable economic situation the company developed into a successful, professional supplier to the international greenhouse construction sector. Hans Duijnisveld stepped down in 2007. The current management board of the company consists of three members: Con and Paul Duijnisveld and Bart van Peppen.